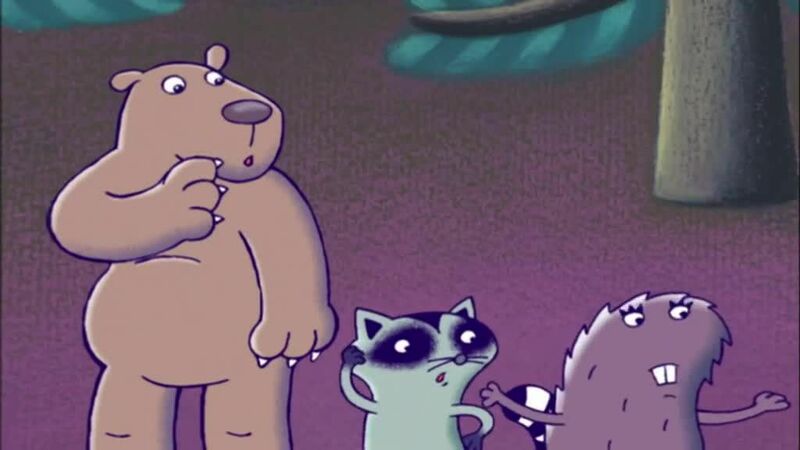 You will Watch 64 Zoo Lane Season 2 Episode 22 online for free episodes with HQ / high quality. Stream cartoons 64 Zoo Lane Episode 48 The Story of Melanie’s Birthday Present. Boris tells about the time when Melanie the Moose want her birthday present snowboard.